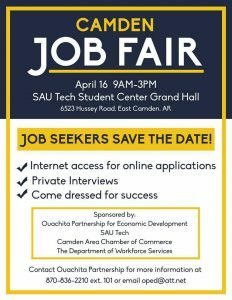 Why do business in South Arkansas? 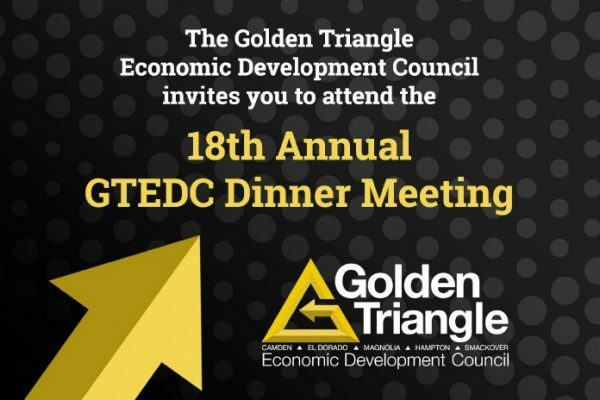 The GTEDC region is located in south central Arkansas and centrally located in the United States, and is within a day’s drive of 52 percent of the nation’s population. 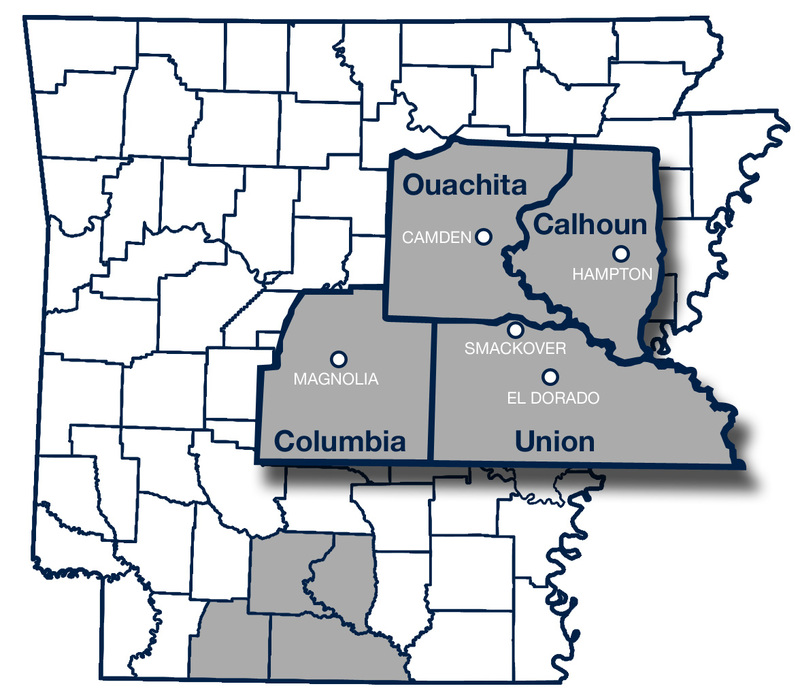 The Golden Triangle area represents a population of 100,000, and the region encompasses the cities of Camden, El Dorado, Magnolia, Hampton and Smackover and supports the Arkansas counties of Calhoun, Columbia, Ouachita and Union. 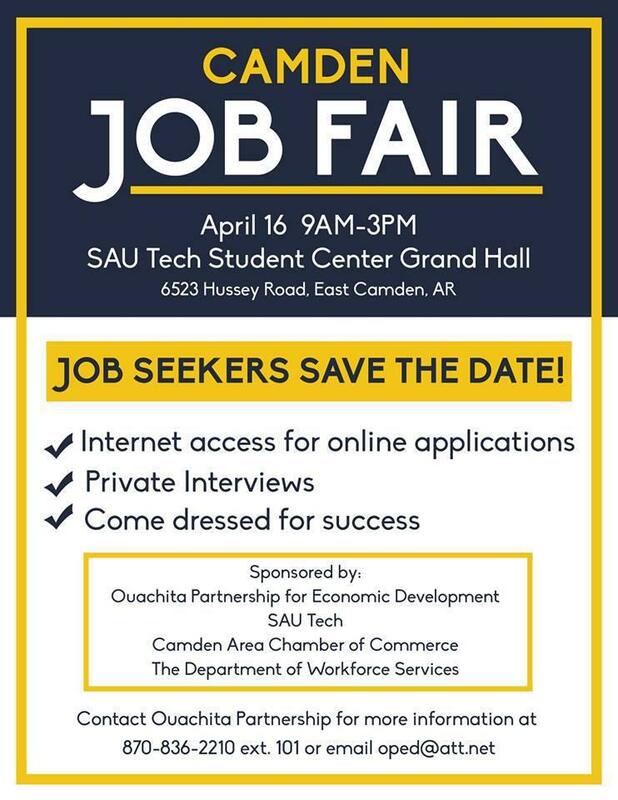 South Arkansas is the right site for your next business investment. 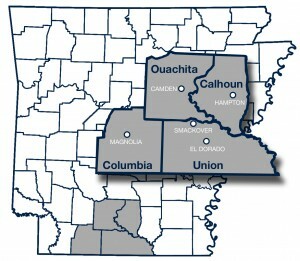 Our region offers you a greater return on your investment. Our workforce has grown through hard work, skills, and an appreciation for quality. We have positioned ourselves to stay competitive as the needs of companies change.